. 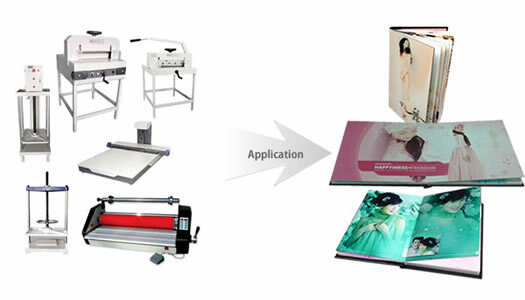 This series of cold/hot laminator is an updated version of the FMJ-RFZ Stand Frame HOT/cold laminator. The cabinet frame design makes the structure more stable for work. 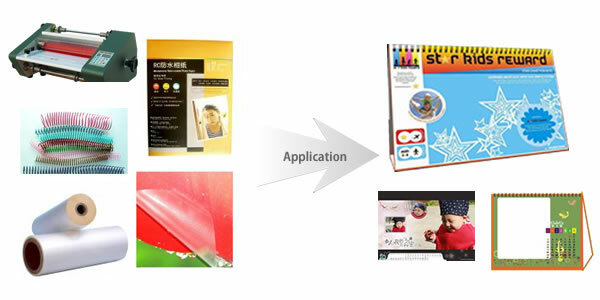 Laminator belongs to after printing equipment. 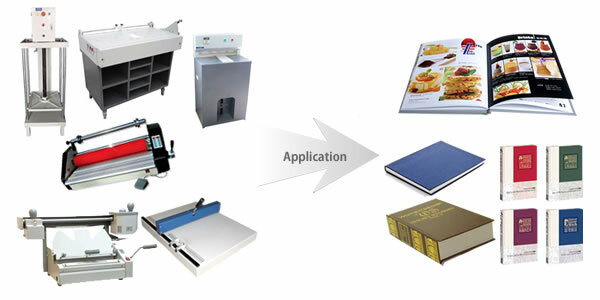 They are available for photography, advertising shop and copy shop to do lamination work; adding a protective layer on books cover, photography, color pages, documents, charts, drawings, indoor advertising products, etc.